Enjoy a free sample pack to test the wares! Then sign up for the newsletter and be the FIRST to know when new packs come out and other cool stuff happens. 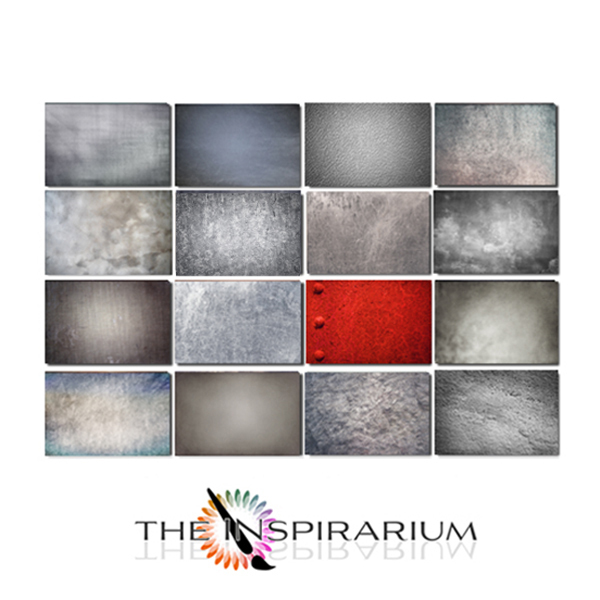 The Inspirarium’s Uniquely Stylised Tactile-Surface-Hues and Luminous Cloud collections are a fun way to make your style more unique… more YOU! Let some Inspirarium Iridescence into your world, and help spark your imagination and creativity. Textured Hues Artistic Overlays and Heavenly clouds. 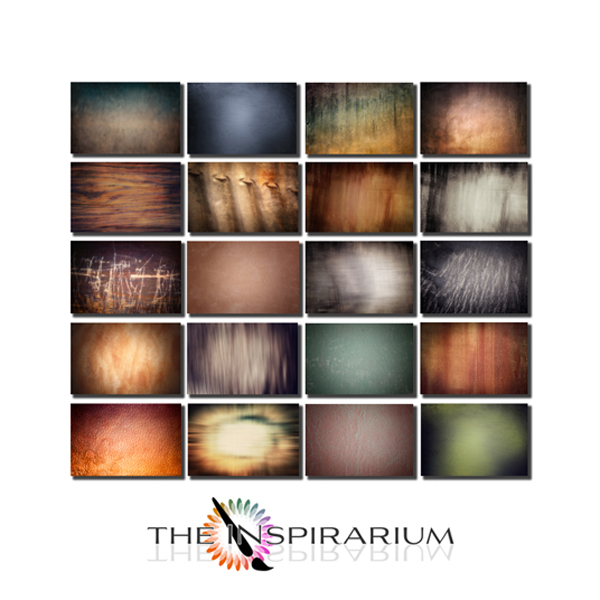 Enhance your images, backgrounds, composites and give them vim and vigor by imbuing them with something “extra”. 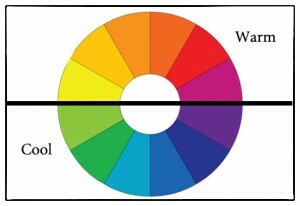 Do you want more depth and colour? Do you need more character, to bring your image to life? 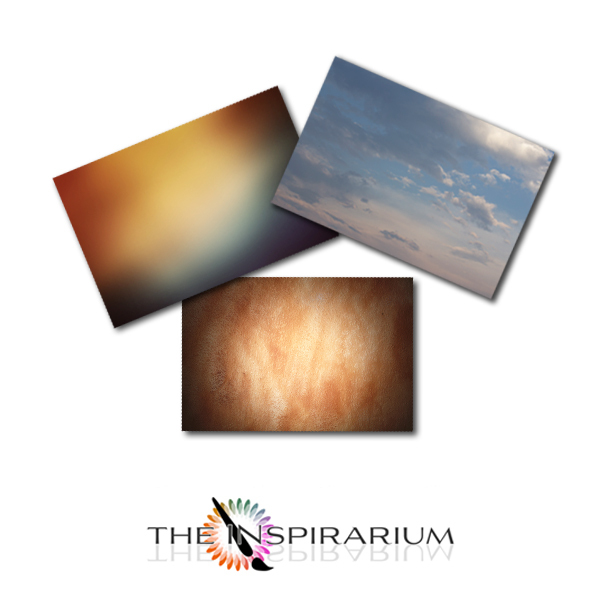 Do you have an image that needs warming up or perhaps cooling down? 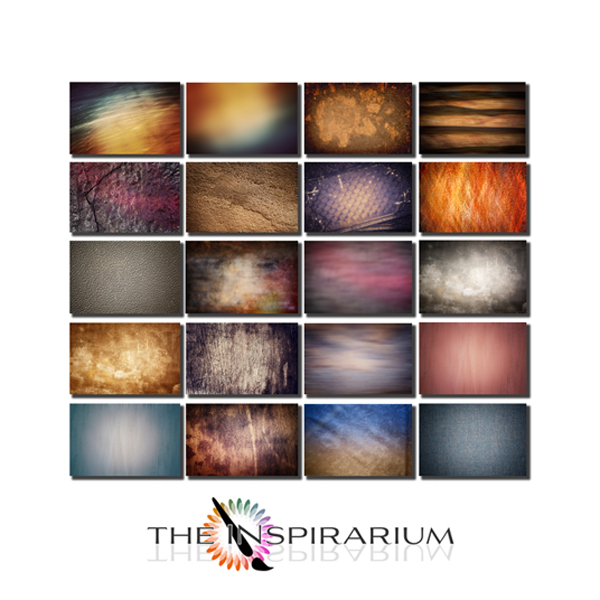 Spice up that bland sky with a heavenly cloud overlay..
Then texturise those meager zones with The Inspirarium’s Uniquely stylised tactile-surface-hues and Luminous Clouds. 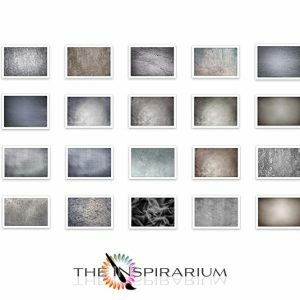 All The Inspirarium Tactile-Surface-Hues and Luminous Clouds, are purposefully crafted to give you a vast array of colours, highlights, depth and balance to add to your own photos. The easy to use JPEG files work in Photoshop, Gimp and other layer editing software and come with ‘how-to’ tutorials to help you get luminous right from the get go! So for a fun way to make your style more unique… and more YOU, let some Inspirarium Iridescence into your world, and help spark your imagination and creativity. We make sure we use each texture on our own images to make sure we’ve got the recipe right! These custom JPEG files weigh in at a whopping 7400px x 4933px and 300dpi. So big enough for the latest camera sensors and also big enough to crop. See our video tutorials for easy ways to use your new tools and let your imagination grow!